See our history, objectives, affiliated professors, awards, etc. 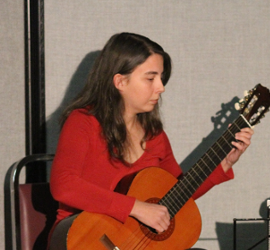 The SGCM offers activities related to learning classical guitar as well as supervision of training. 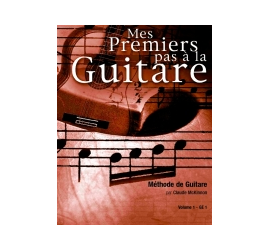 “Les Éditions Geneviève Enr.” is a publishing house proposing the McKinnon classical guitar learning method, along with songbooks containing M. Claude McKinnon’s compositions. The press release and the program of the next Concert / Guitar 2.0 of April 28th are now available. 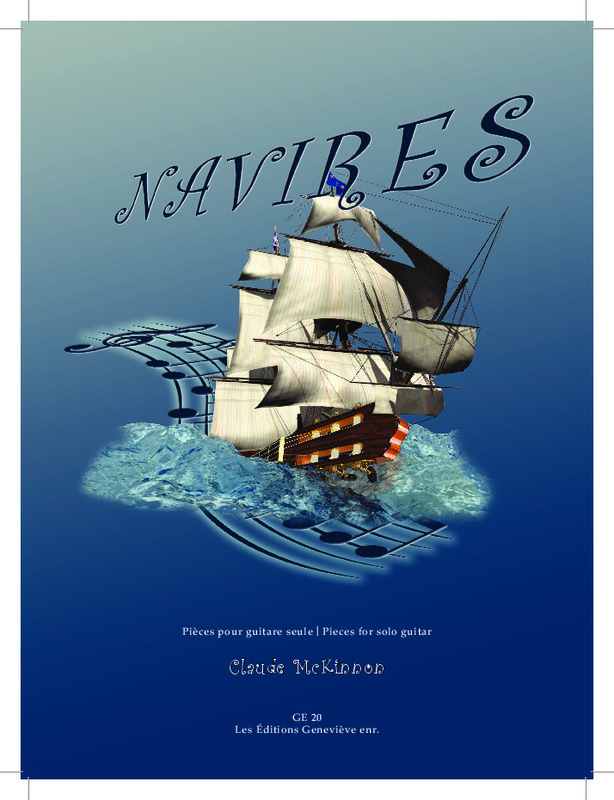 Sunday April 14th 2019 at 14h00 at Maizeraits domain in Québec City, the launch of a new musical pieces collection for solo guitar, NAVIRES by Claude McKinnon. A special collaboration of the Société historique de Québec. 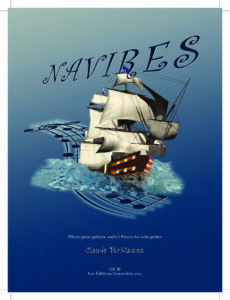 M. Jean-François Caron, historian and council member of the SHQ will present the pieces in a historical fashion. Important: participation to this event is by invitation only. The videos from November 25th’s Concert / Guitare 2.0 are now available on YouTube. The press release and the program of the next Concert / Guitar 2.0 of November 25th are now available. The 2018 Members’ Newletter is also available (in French). The videos from April 22nd Concert / Guitar 2.0 are now available on YouTube. The complete playlist is available here. 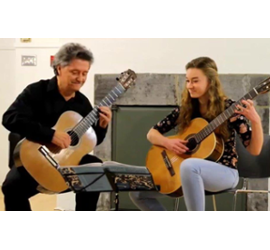 Below, you will find Rosalie Tremblay’s video (17 years old) that was awarded a 200$ scholarship at the event. Congratulations Rosalie! The press release and the program of the next Concert / Guitar 2.0 of April 22nd are now available. The videos from November 26th’s Concert / Guitare 2.0 are now available on YouTube. The press release and the program of the next Concert / Guitar 2.0 of November 26th are now available. Members’ 2017 annual report is also available.